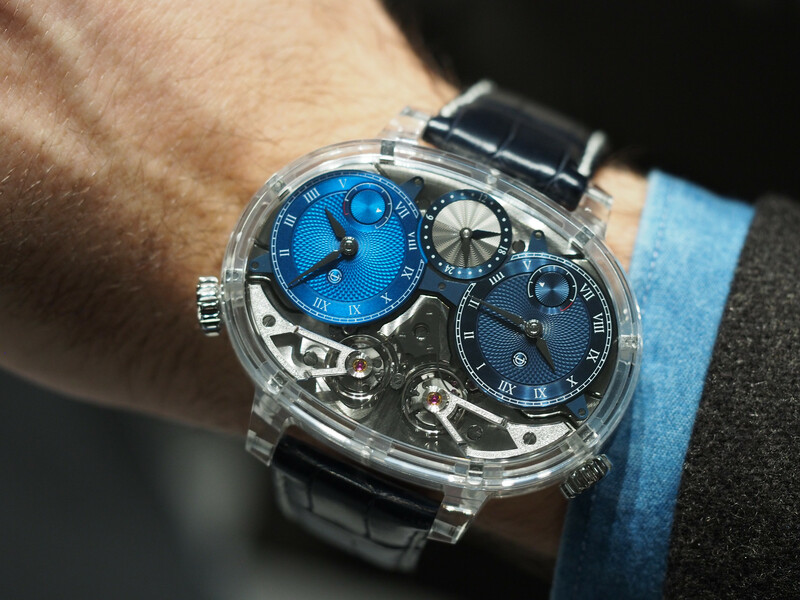 The Datograph Up/Down was launched in platinum in 2011, just before its official debut at SIHH 2012, and we were in Dresden covering the launch. 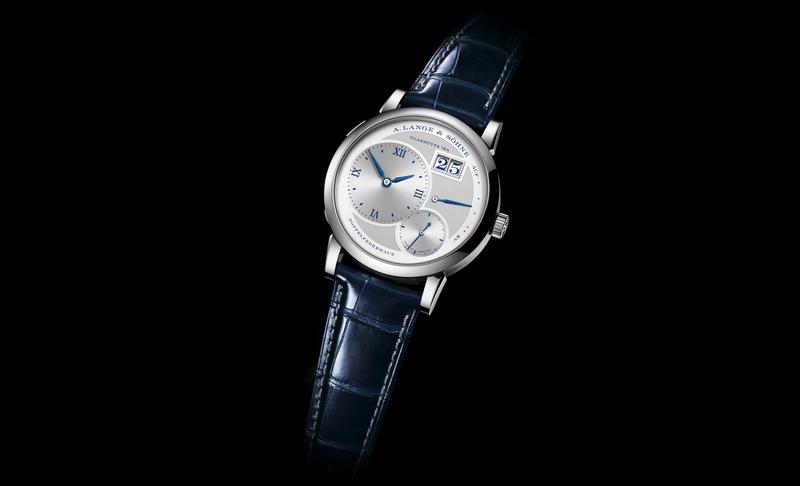 The Datograph is Lange’s flagship chronograph, along with the Double Split, Datograph Perpetual and 1815 Chrono, which all have a variant of the sublime manual wind column-wheel equipped, vertical clutch, flyback and precise jumping minute counter chronograph (caliber L951.6) that animates the Datograph Up/Down. 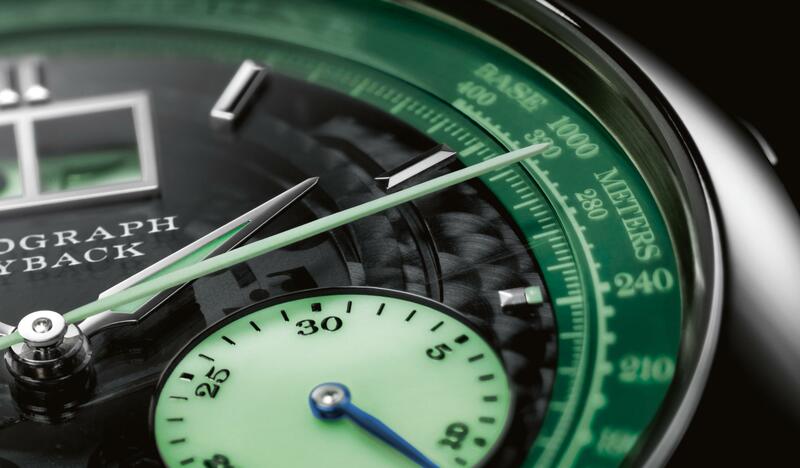 It is considered by many, myself included, to be the best chronograph movement on the market. And now, it is available with a black dial made of solid silver and housed inside an 18K pink gold case (same dimensions as before at 41 mm by 13.1 mm). 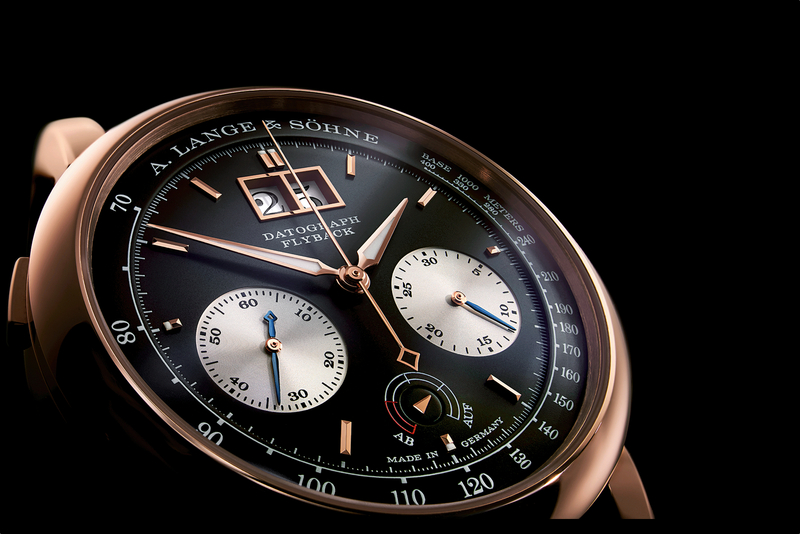 The luminous baton hour and minute hands are in pink gold, as are the chronograph seconds hand, baton-shaped hour markers, outsized date aperture, the center of the subsidiary dials and the power reserve arrow.